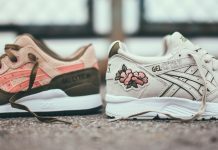 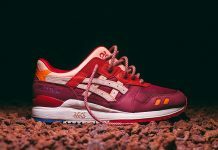 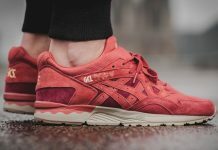 It doesn’t always have to be about collaborations when it comes to the Asics Gel Lyte III model and this upcoming colorway is so sick, you’d think it was an RF collab. 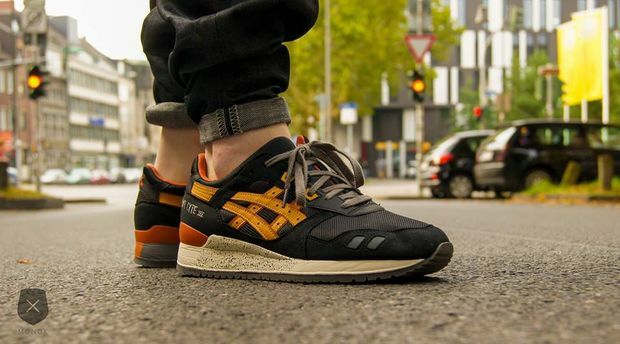 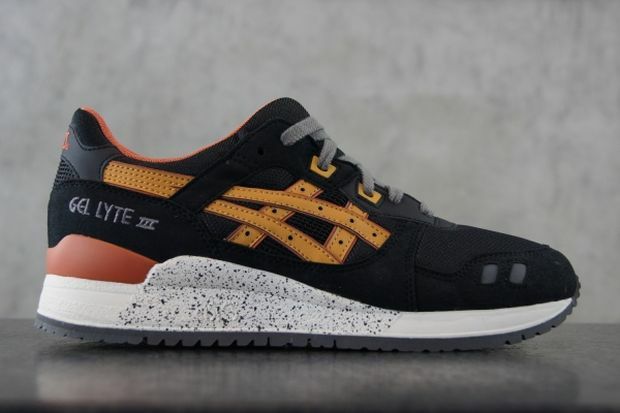 The Asics Gel Lyte III sports Black uppers with Tan accents, while midsoles are speckled with black, and mustard yellow accents the side panels. 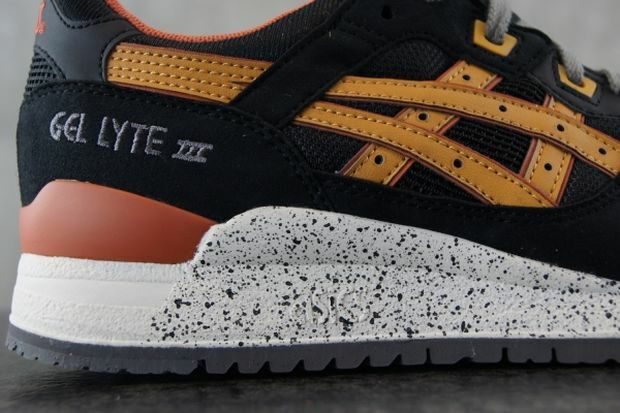 These joints are available now over at Monox so head over and cop them now.